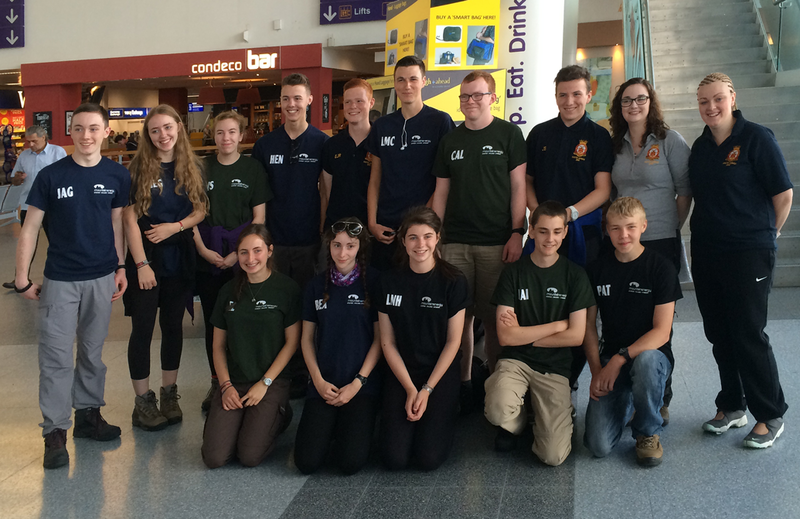 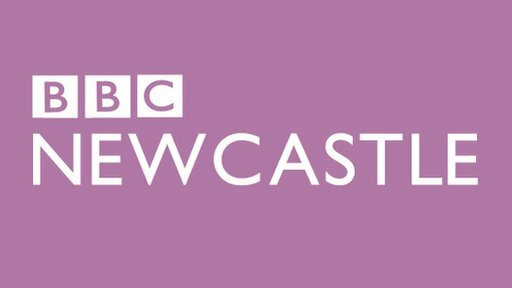 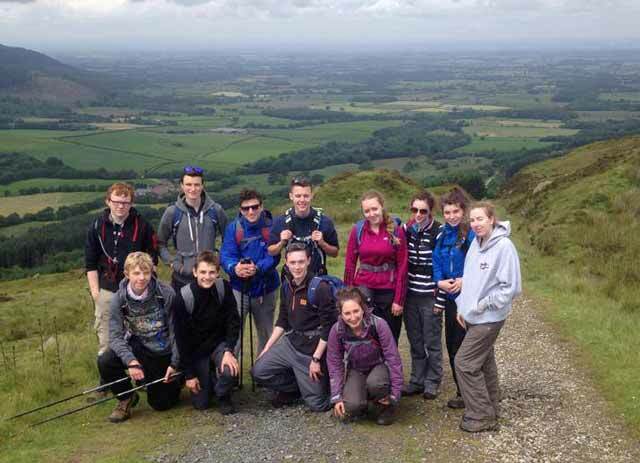 Teenage air cadets from Tynemouth and Morpeth are preparing to embark on a life-changing expedition to South Africa. 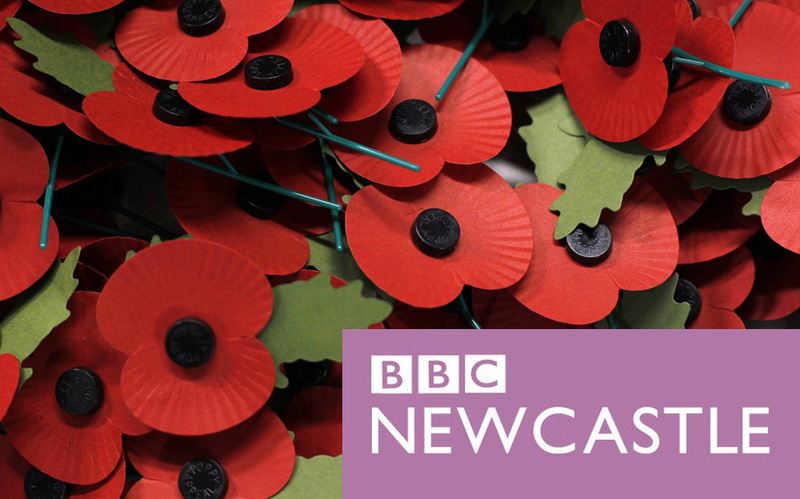 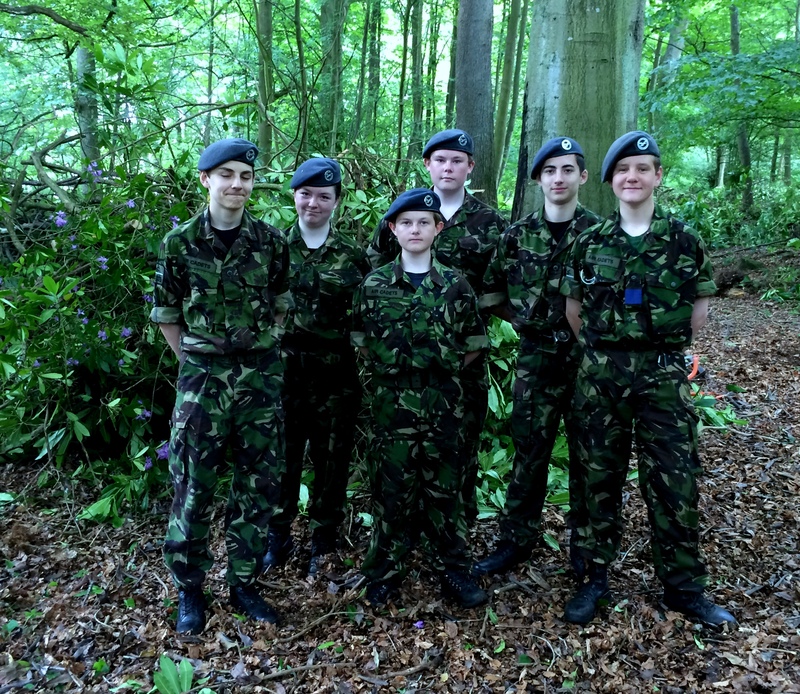 The 13 cadets and two adult staff will spend three weeks volunteering in an impoverished community, visiting battlefields, trekking and will even have the chance to go on safari. 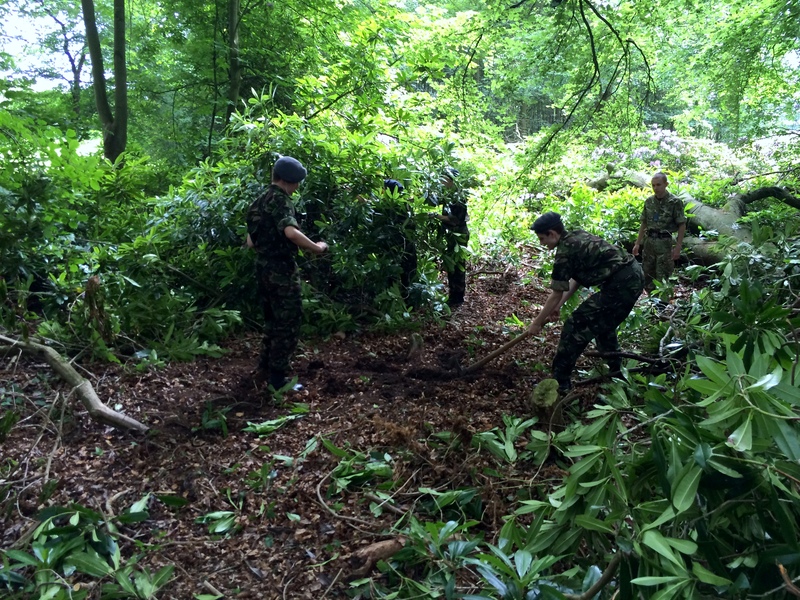 Air cadets from Tynemouth flew to the rescue when the call came to help tidy up Bolam Lake Country Park. 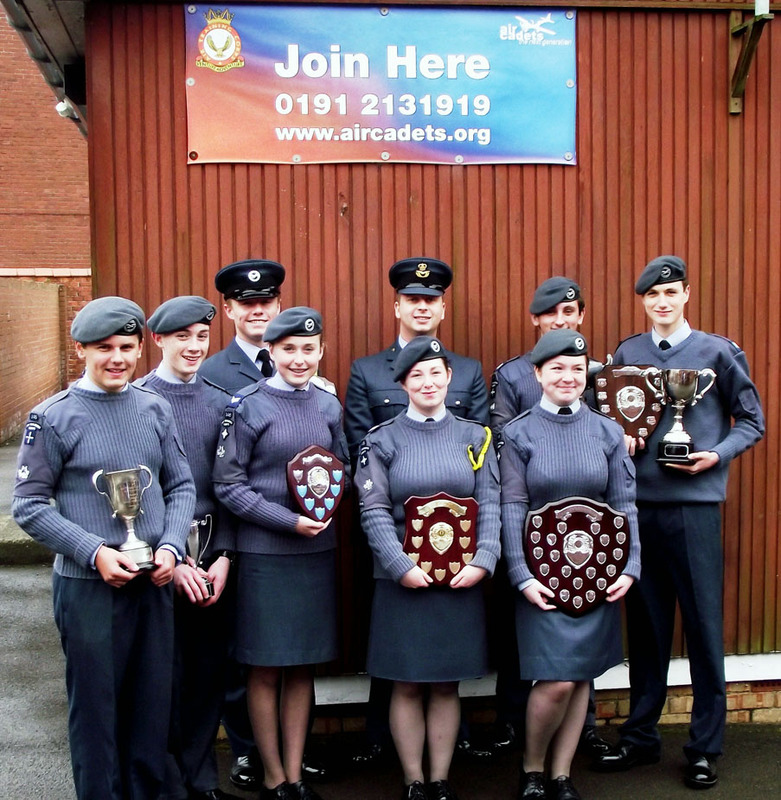 The youngsters from 346 (Tynemouth) Squadron ATC swapped their attention from the skies to the ground when they spent the day at the Northumberland beauty spot as part of an ongoing conservation project. 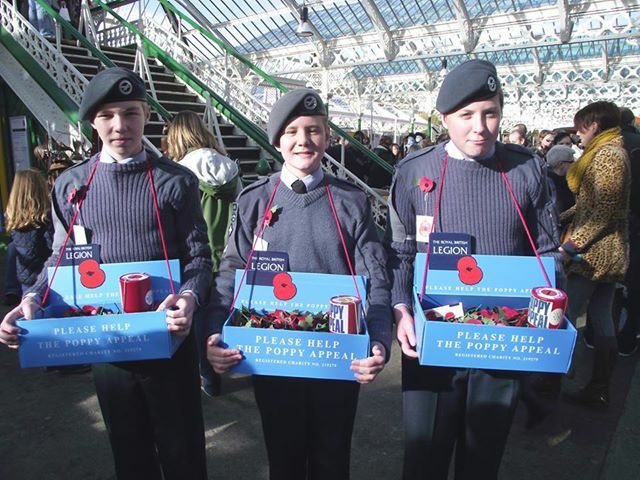 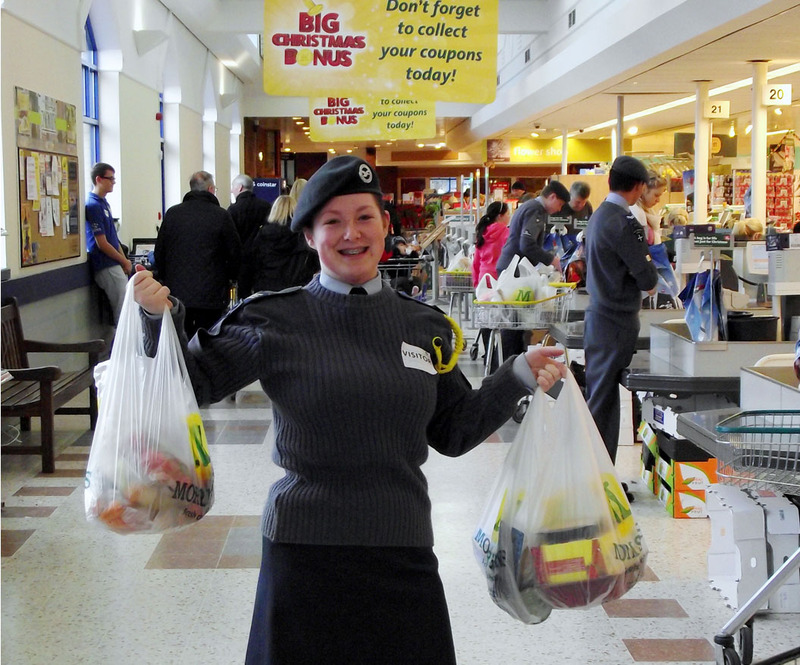 Generous supermarket customers have helped teenage air cadets raise an astonishing £1,800 for their squadron. 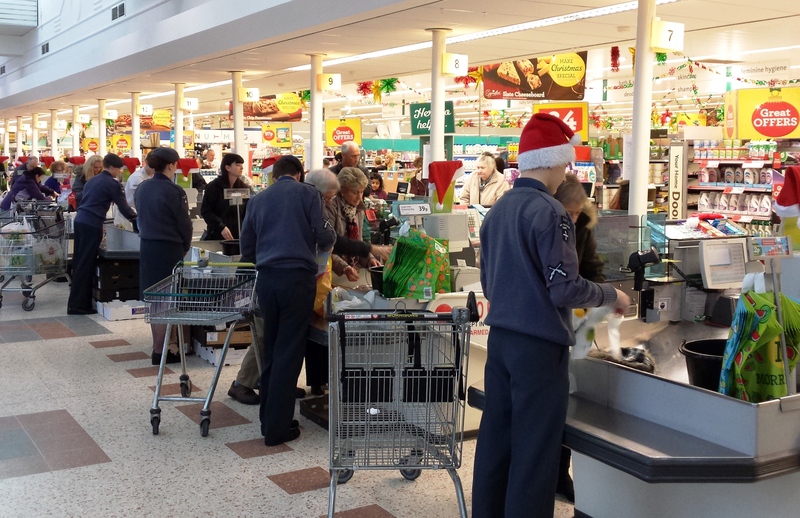 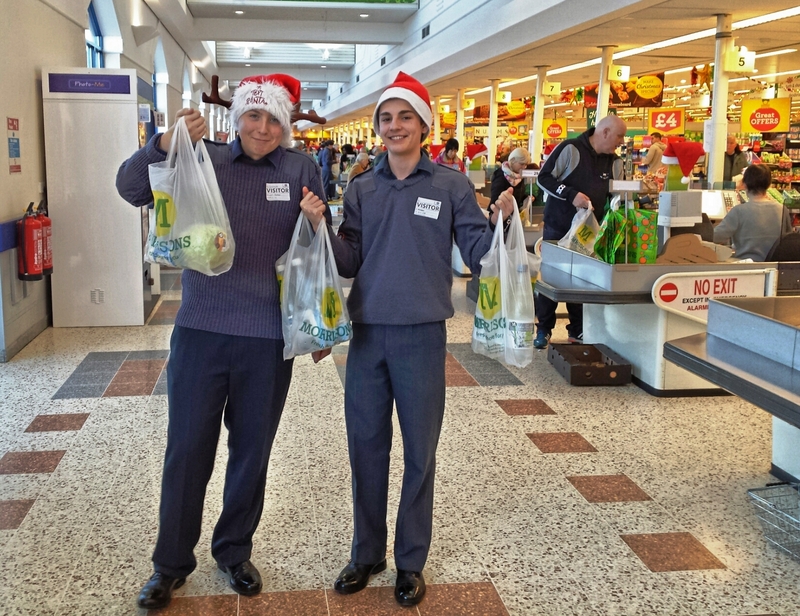 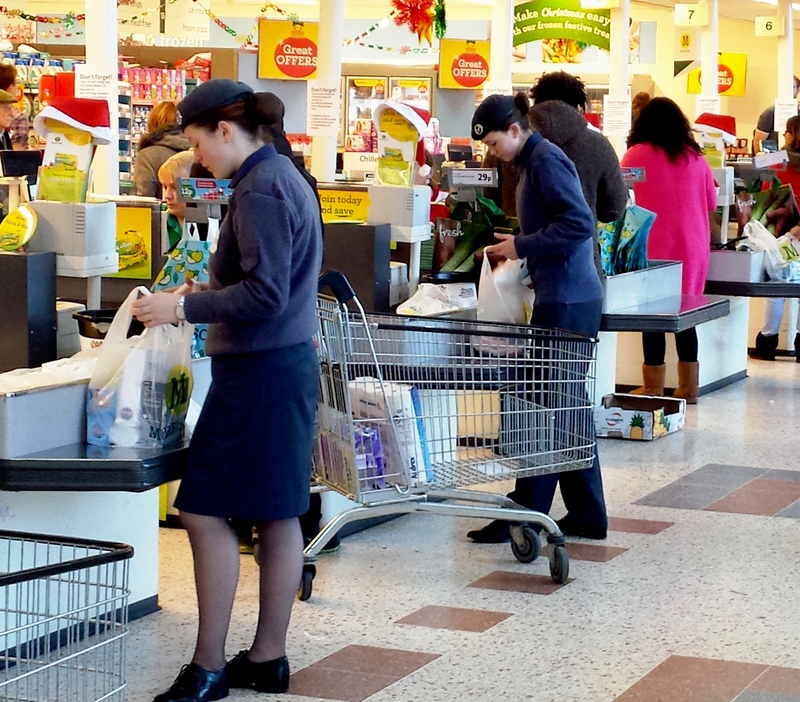 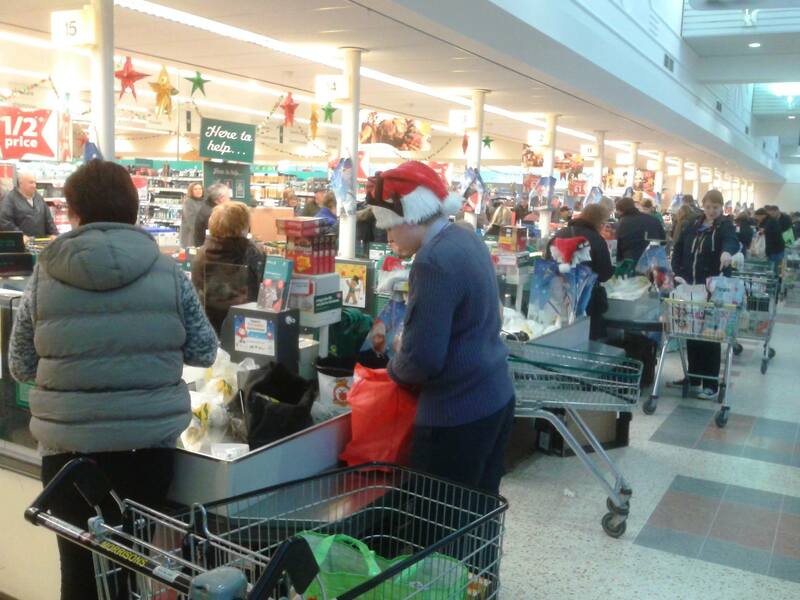 The cadets from 346 (Tynemouth) Squadron ATC have spent the last two weekends packing shopping bags at Morrisons’ supermarket in Preston Grange, North Tyneside.